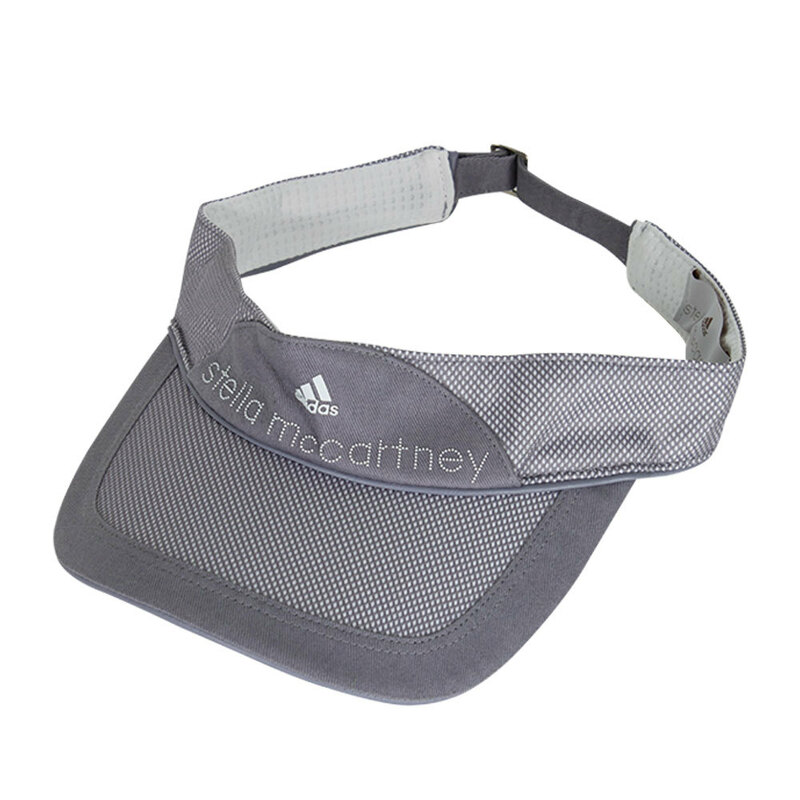 This collection is no longer for sale, but the NEW adidas Stella McCartney Collection is great! Check it out today! White has never looked so fierce! 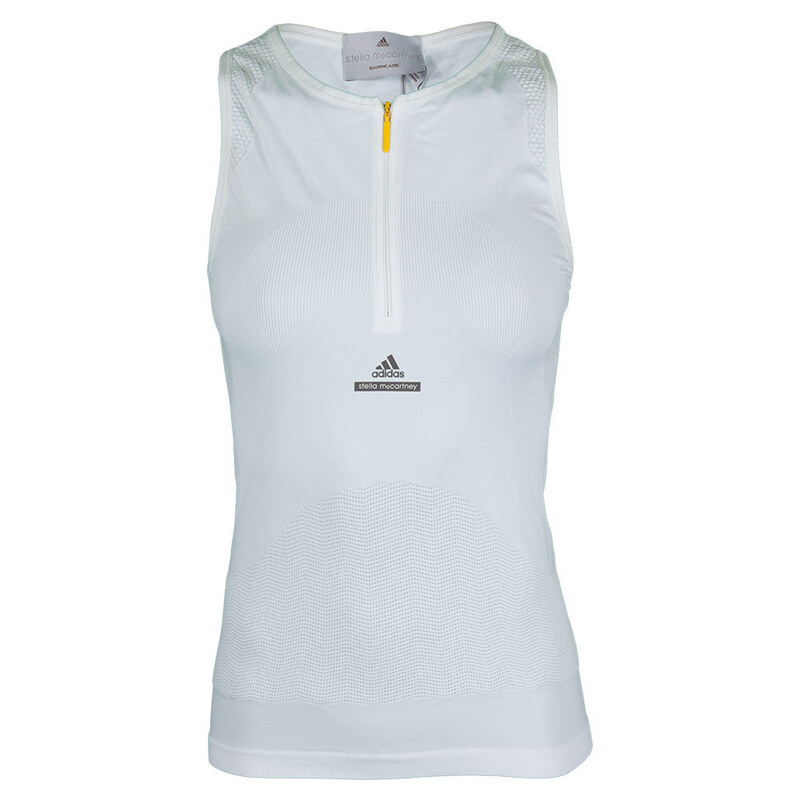 The adidas Women’s Stella McCartney Wimbledon Tennis Dress will be worn by Caroline Wozniacki on the big stage and we can see why she picked this fabulous dress! 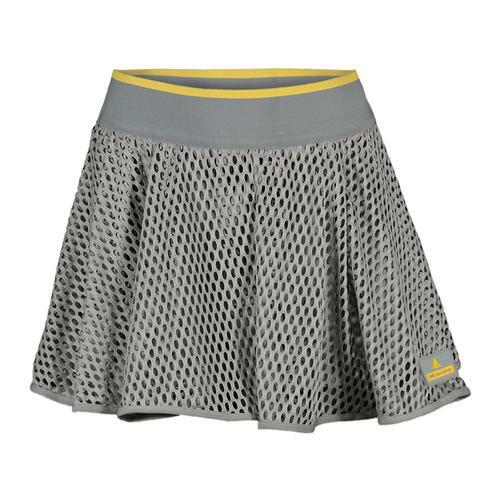 Lightweight, high performance climacool technology plus mesh inserts create improved airflow in edgy, original style. 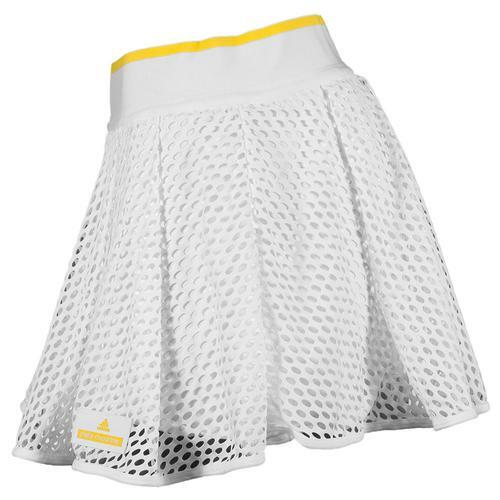 The adidas Women’s Stella McCartney Wimbledon Skort looks like it belongs in a Vogue magazine advertisement. 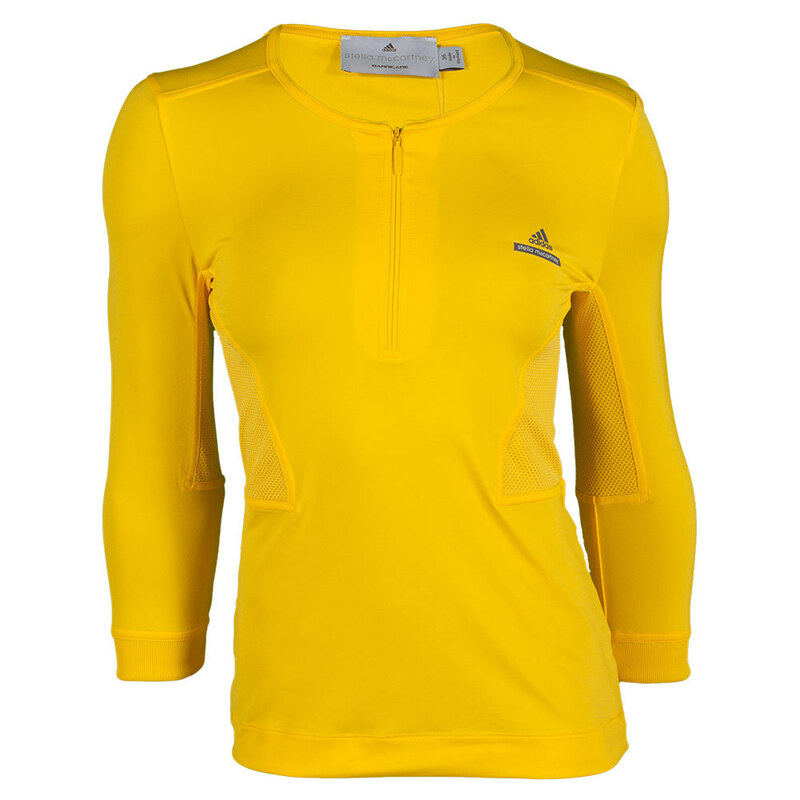 Featuring Climalite fabric and open mesh for ventilation and fashion-forward detail, you get a high performance look with trendy style. 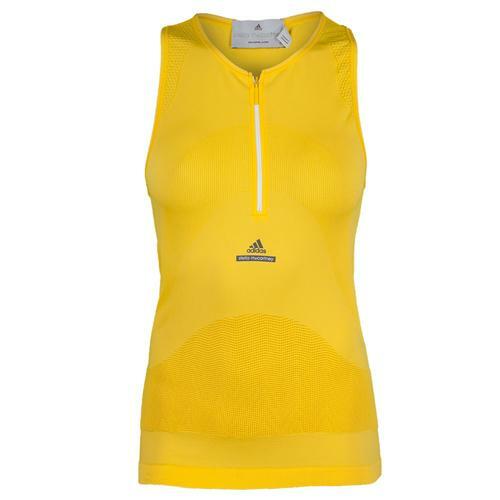 Complete your look and define modern high performance in the adidas Women’s Stella McCartney Wimbledon Tennis Tank! 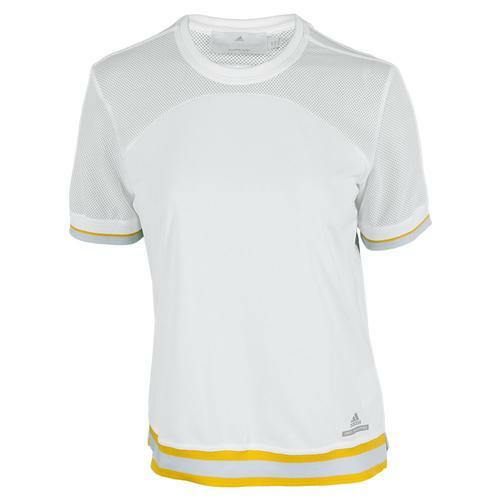 An extended contrast zipper, and Climacool technology with bonded overlapping knit fabric cut to fit the tennis players’ need perfectly make this top a no-brainer for your wardrobe. I want them. 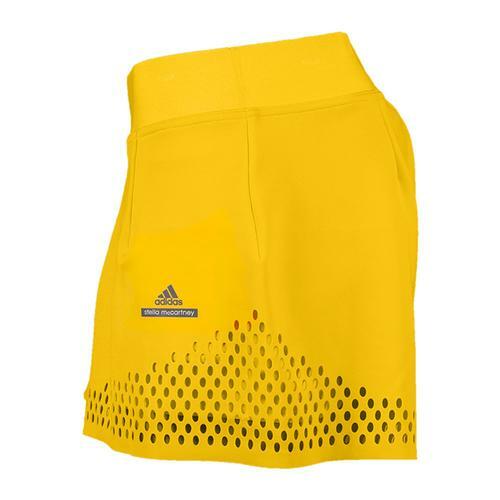 I would like to write something more insightful about the new adidas Women’s Stella McCartney Tennis Short but all I can think about is how much I want to be wearing these shorts. 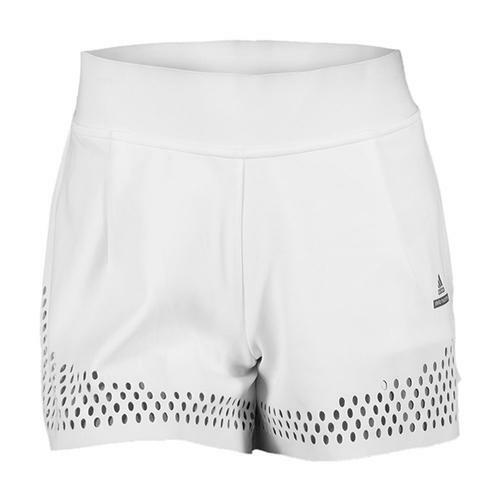 Check out all the other great additions to the adidas by Stella McCartney Barricade Collection at Tennis Express to find exactly what you need to complete your ultra-chic tennis wardrobe!